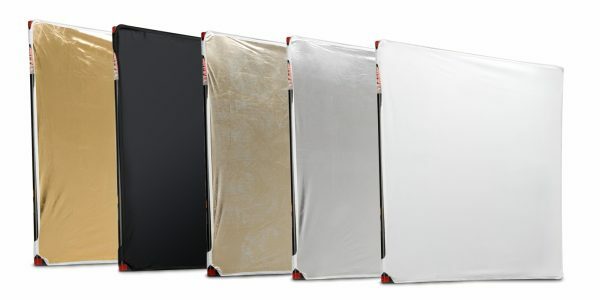 Made to be used with our LitePanel frames, our fabrics are reversible, durable and easy to use. White/Gold: White surface reflects direct light where the highly reflective surfaces would be too strong. Gold surface creates a strong warming effect. White/Soft Gold: White surface reflects direct light where the highly reflective surfaces would be too strong. Soft Gold combines silver and gold in a zig-zag pattern for a warm, summery feel. 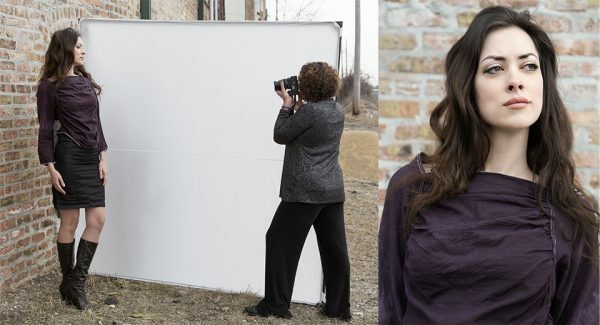 White/Sunlite: White surface reflects direct light where the highly reflective surfaces would be too strong. Sunlite is a matte silver/gold cross hatch design reflects light without being as harsh as shinier surfaces. Perfect for use in direct sun. 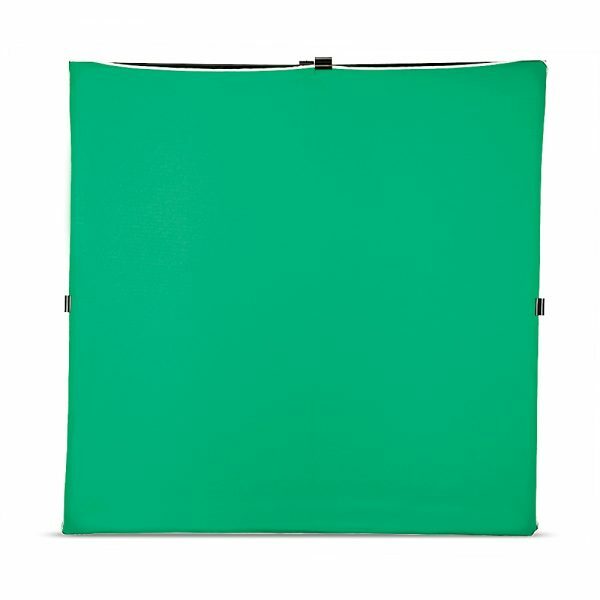 Chromakey Green: Great for shooting video and digital composites.